The Pound Sterling Australian Dollar (GBP/AUD) exchange rate has surged around 1% to its highest level this week as news of an agreement between the UK and Brussels surfaced. The currency pairing seemed to be rising steadily before spiking to a high of AU$1.7799 this morning – the highest level over the past week. Yesterday was a different story, with the Pound Australian Dollar (GBP/AUD) exchange rate plummeting as Brexit tensions continued to run high. British Prime Minister Theresa May headed to Brussels to meet with Jean-Claude Juncker, the European Commission President, for urgent Brexit talks. May called it a ‘very good meeting’ and that ‘further progress’ had been made. Although, the tensions over Gibraltar still remained high, with Spain threatening to vote against the agreement if there are no changes made in relation to the British overseas territory, as ‘shared sovereignty’ is something Prime Minister Pedro Sánchez wanted to discuss. 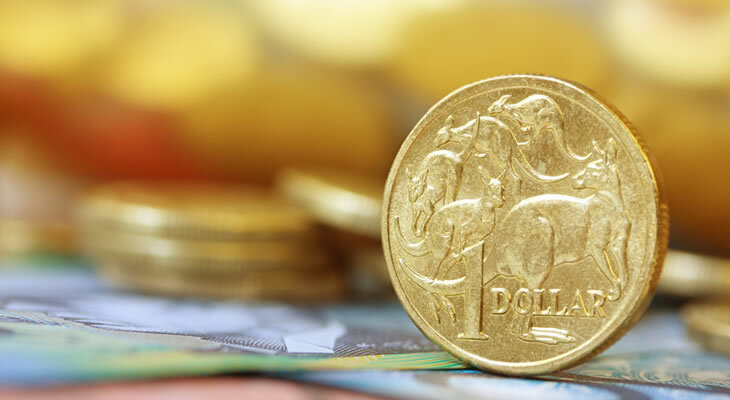 The Australian Dollar rebounded yesterday following an increase in investor risk appetite. The rebound in global stock markets, the steadying of crude oil prices, and the somewhat dovish sentiment coming from the Fed all aided the ‘Aussie’ in its push back against major currencies. Despite the recent surge in the Australian job market, and unemployment sitting at a six-year low, those who have been unemployed for more than two years seem to be finding it increasingly difficult to secure work. This re-evaluation of the seemingly glowing employment figures could be a sticky problem for those remaining unemployed for long periods of time. Tonight will see the release of the Commonwealth Bank of Australia’s PMIs, and if the results impress it is likely to be positive for the Australian currency. Otherwise it is a quiet few days for the Australian Dollar heading into next week, with no noteworthy economic data on the calendar until next Thursday’s new homes sales. Because of this, for the time being the Pound Canadian Dollar (GBP/CAD exchange rate is likely to return to its default position of reacting to Brexit news on the one hand and global risk sentiment on the other.